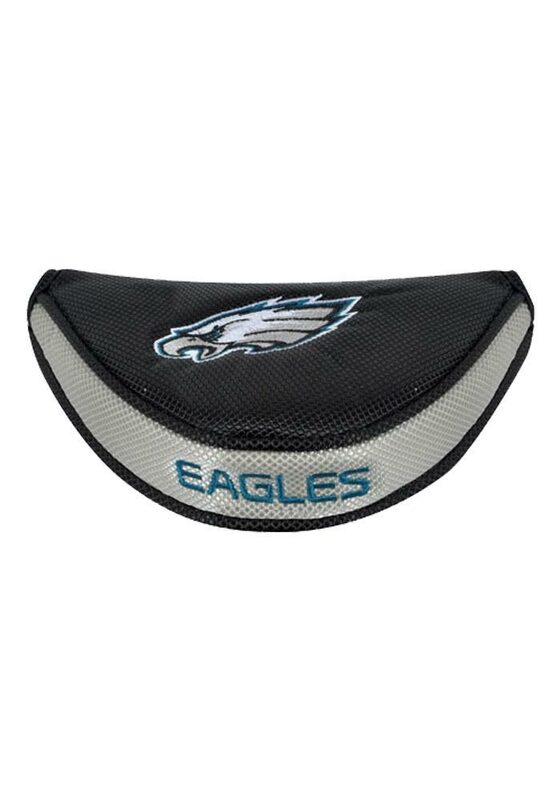 Keep your putter well-protected and show off your Eagles pride at the same time with this Philadelphia Eagles Putter Cover. This Putter Cover features a green Eagles and white logo. Go Eagles!